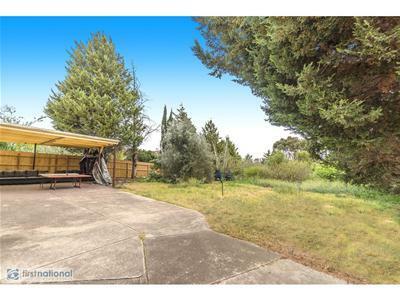 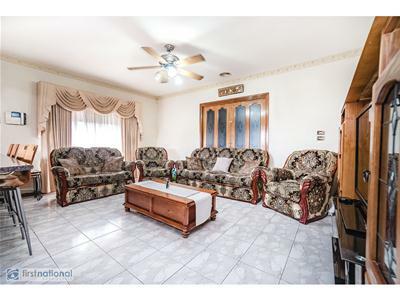 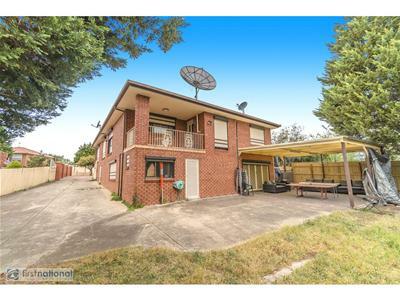 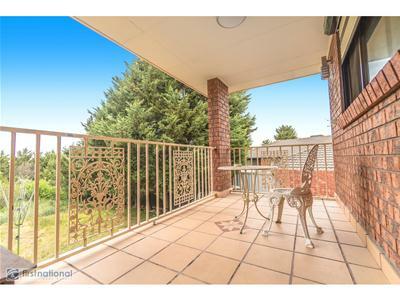 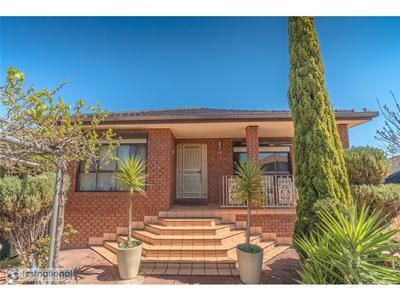 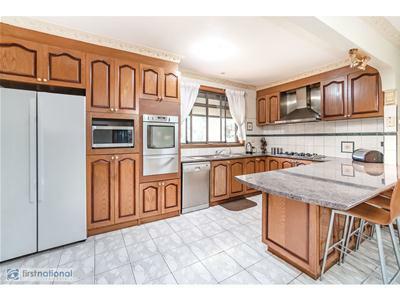 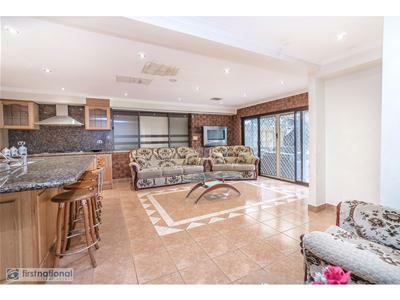 Opportunity to purchase this beautiful property which is located at Meadow Heights best pocket of Nicholson Crescent, only walking distance to Shopping centre, bus stop, schools, and short drive to Railway station. 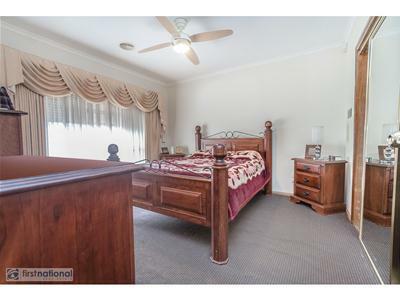 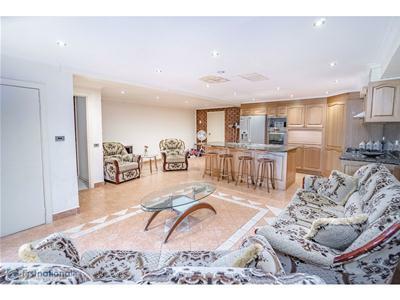 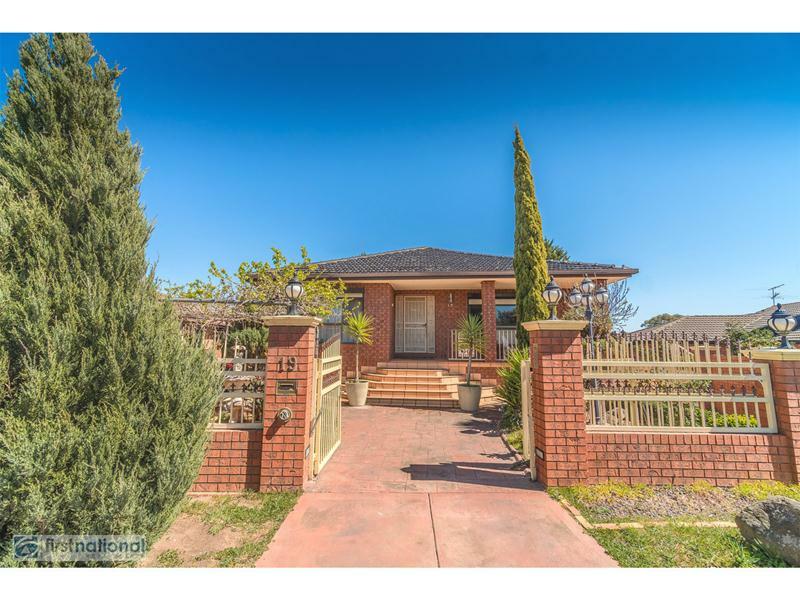 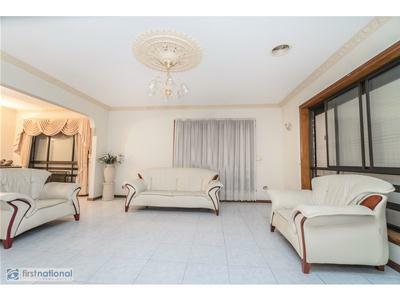 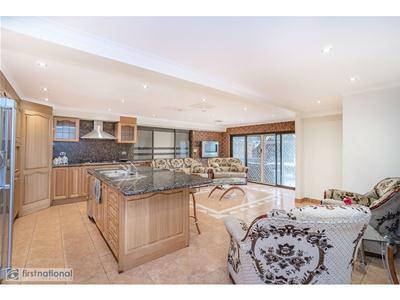 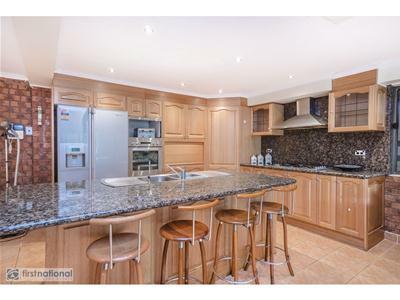 This family home consists of 5 bedrooms which master bedroom has ensuite and walk in robe. 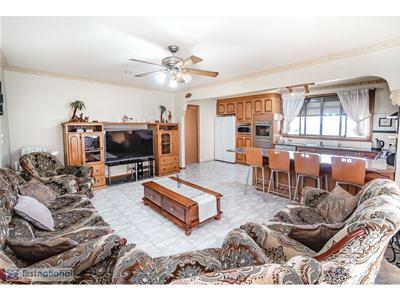 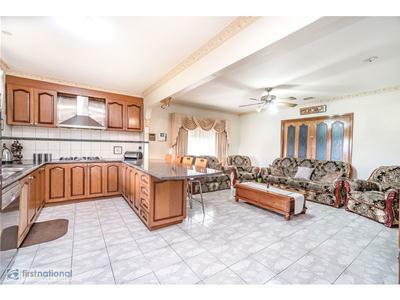 Functional kitchen and family room has access to large formal lounge room. 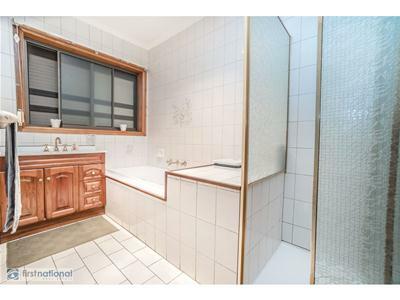 Ground floor one bedroom with fully renovated kitchen, and bathroom. 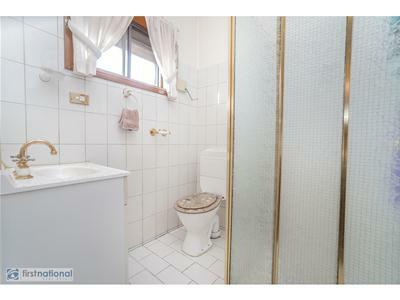 It has separate access from main house. 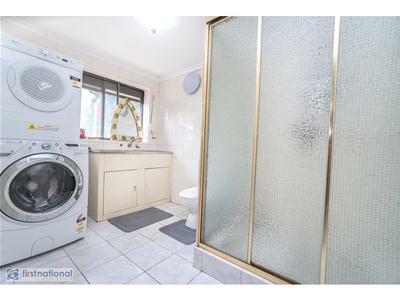 Ideal for young couple or single person. 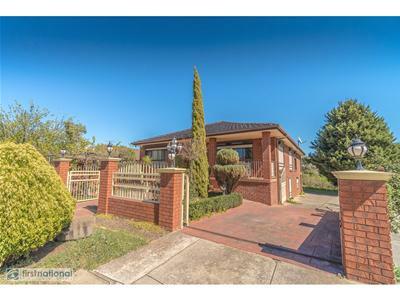 Land approx..1492m2 ideal for future developments STCA. 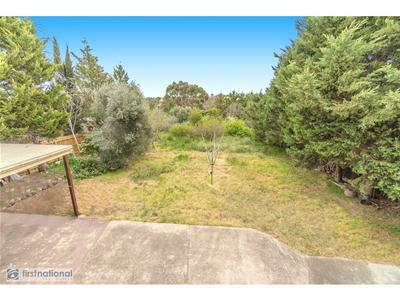 Extras includes ducted heating, cooling, window shutters, extra-large driveway leading to back yard and much much more. 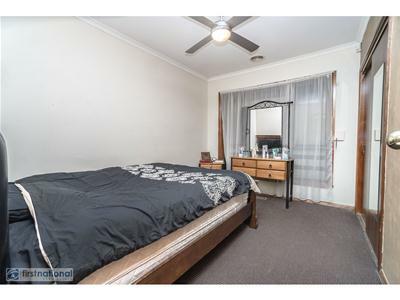 Inspections invited. 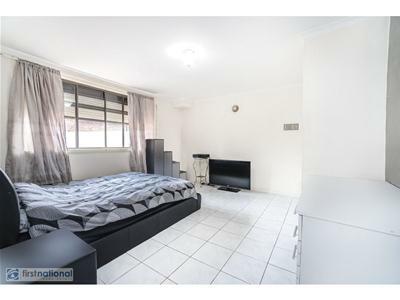 Must be sold at Auction on 27th October at 1:00pm.